Our primary school students from Grade 3 upwards travelling to Ballarat. Our Year 7s getting to know each other at Roses Gap in February. Our Year 8s travelling to Adelaide. Our Year 9s journeying to Canberra. 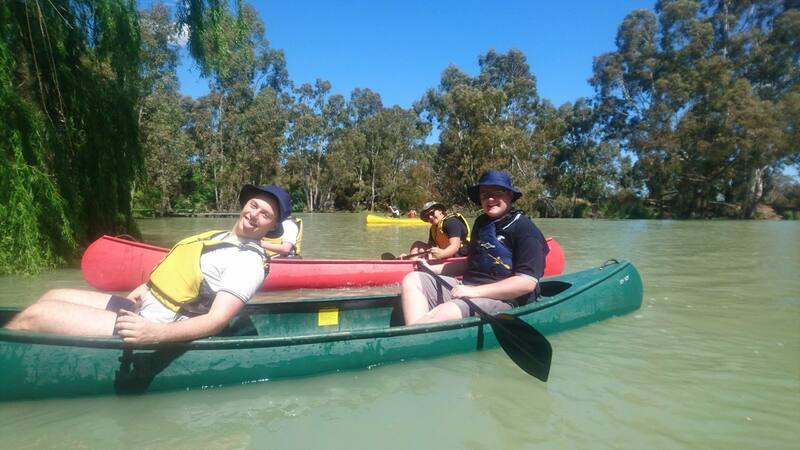 Our Year 10s spending a week in Melbourne. 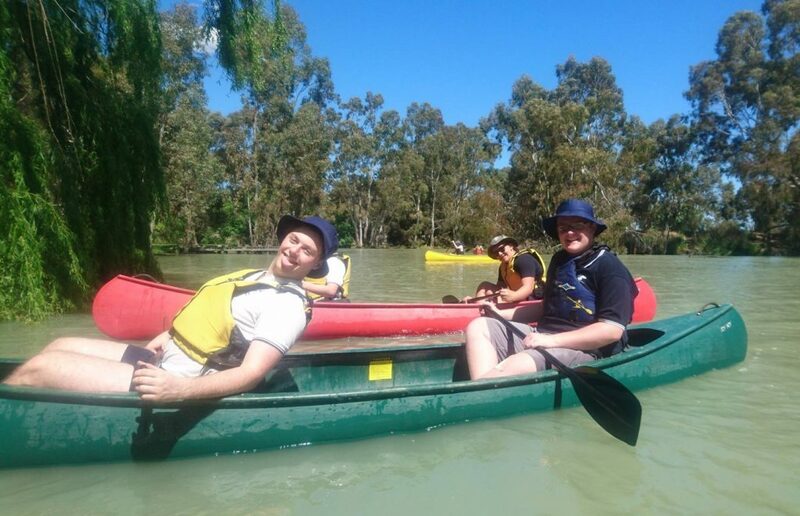 Subjects such as Middle School Outdoor Education, VCE Outdoor Education and Advance also provide opportunities for students to travel to a range of locations and experience the bush, surf, sand and snow.